4. When can we get the samples to check the quality9 Once receiving the sample charge and confirming the artwork, the sample will be ready in 7-10 working days. 5. 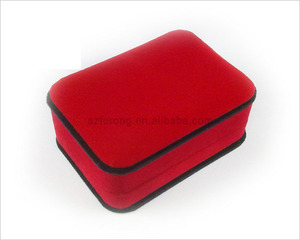 The lead time for mass production9 15-25 working days after receiving order deposit for normal quantity. 7. Could we put our logo on the box, and also as our size9 Yes. We offer wide range of competitive advantage pewter craft and metal crafts products. 2. 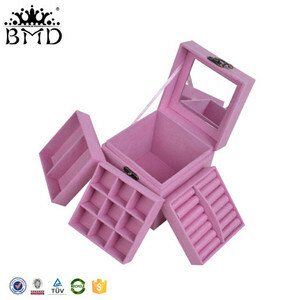 Do you have catalogue or price list9 A: We have thousands of products so we can recommend best product of your interest. 6. What is your payment term9 A :normally it is 30% advance, balance before shipment. 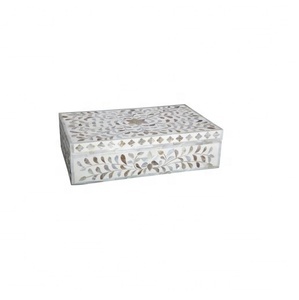 Alibaba.com offers 459 arabic jewelry box products. About 19% of these are jewelry boxes, 15% are packaging boxes. 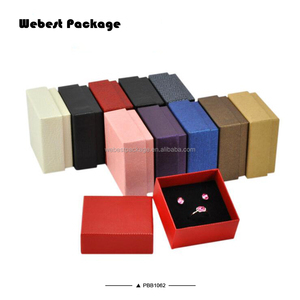 A wide variety of arabic jewelry box options are available to you, such as wood, velvet, and leather. You can also choose from free samples, paid samples. 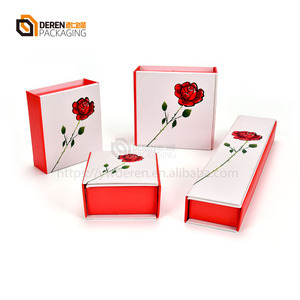 There are 378 arabic jewelry box suppliers, mainly located in Asia. 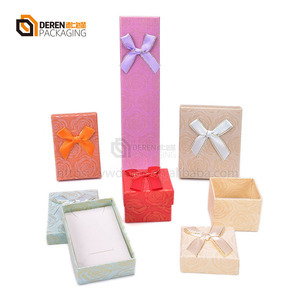 The top supplying countries are China (Mainland), Thailand, and India, which supply 87%, 7%, and 1% of arabic jewelry box respectively. 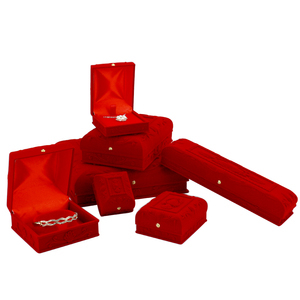 Arabic jewelry box products are most popular in North America, Western Europe, and Mid East. You can ensure product safety by selecting from certified suppliers, including 89 with Other, 36 with ISO9001, and 6 with ISO14001 certification.